Expires Jan 31st 2015, Not valid with any other offer. Must bring socks and signed waiver. 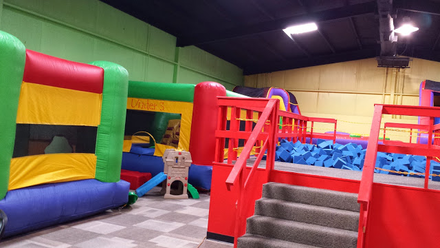 Hoppin’ House is an 11 and under facility, Adults accompanying children are free.